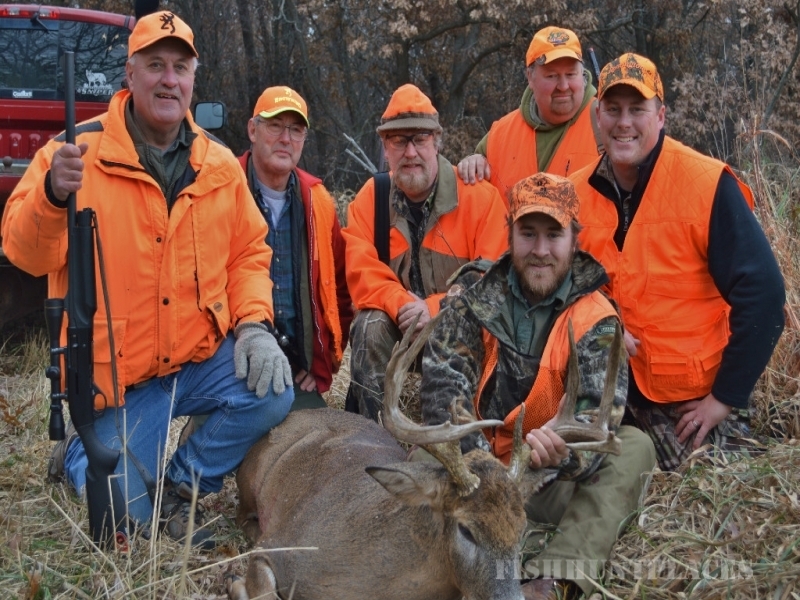 MAPLE ISLAND HUNT CLUB has operated successfully since 1965 and we know that we are one of the finer private shooting facilities anywhere in the Midwest. 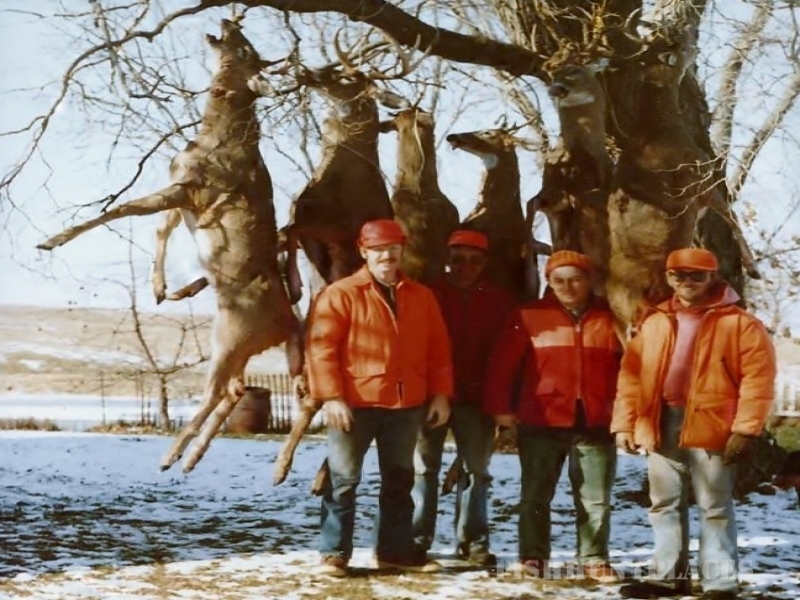 We offer our members pheasant, chukar partridge and quail shooting along with bow and gun deer hunting opportunities. Our Pheasant shooting is acclaimed the very best. 1,000 acres of the finest hunting area awaits you at the club. 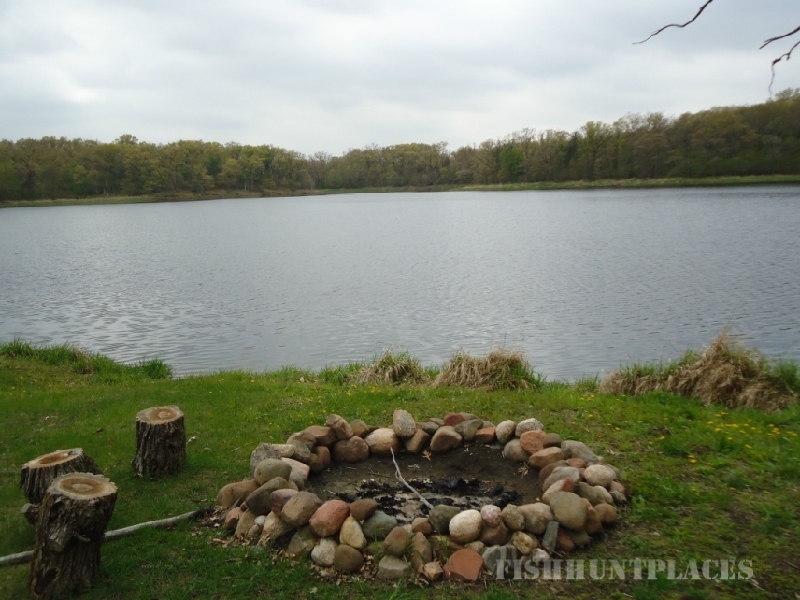 This acreage has been carefully selected with the boundaries of Kelley Farms, a 2800 acre working cattle ranch in Washington County, Minnesota, just minutes away from either downtown St. Paul or Minneapolis. Our guests are impressed by the natural cover, the broad fields, the woodland, the gentle rolling, lakes and ponds which we have in abundance on the HAPPY HUNTING GROUND. 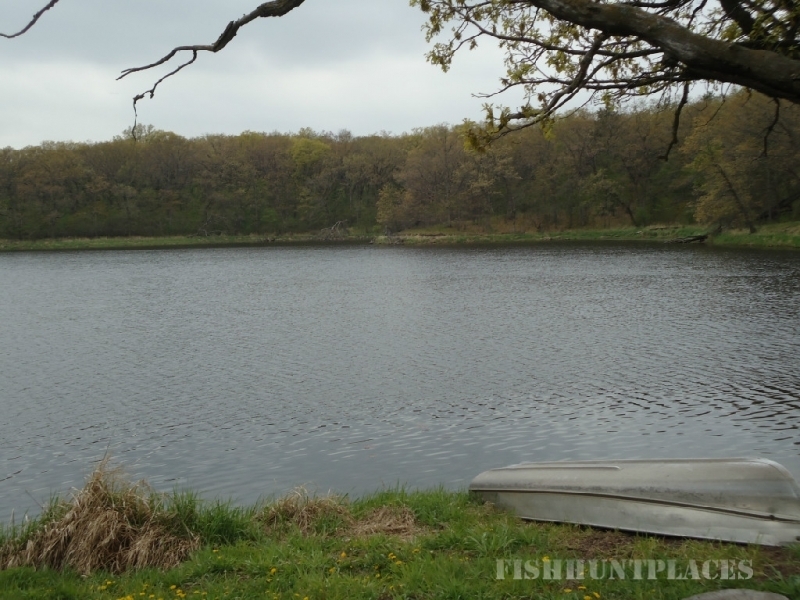 When shooting at Maple Island, you will enjoy the thrill that every hunter experiences when hunting upland birds in their natural surroundings. 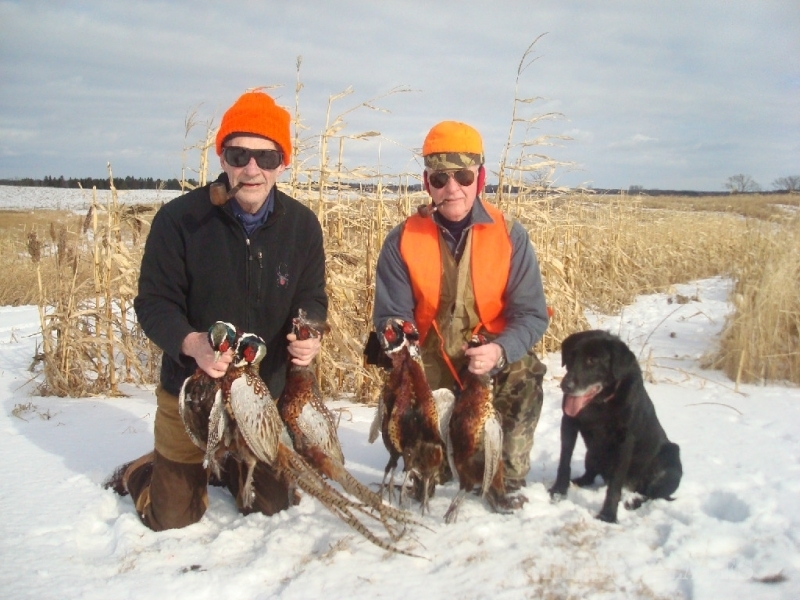 The operators of the Club are skilled hunters, using the finest hunting dogs available. 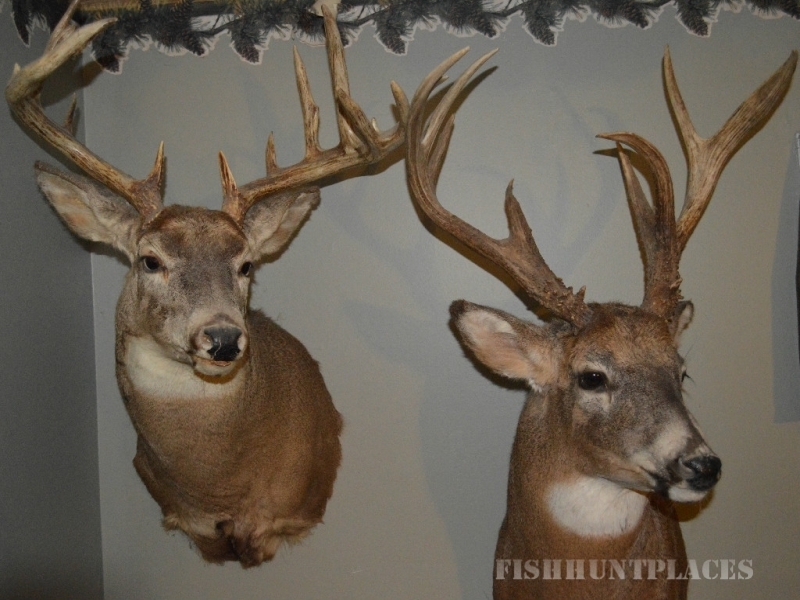 It is our desire that you enjoy yourself and have the best hunting you can find anywhere.